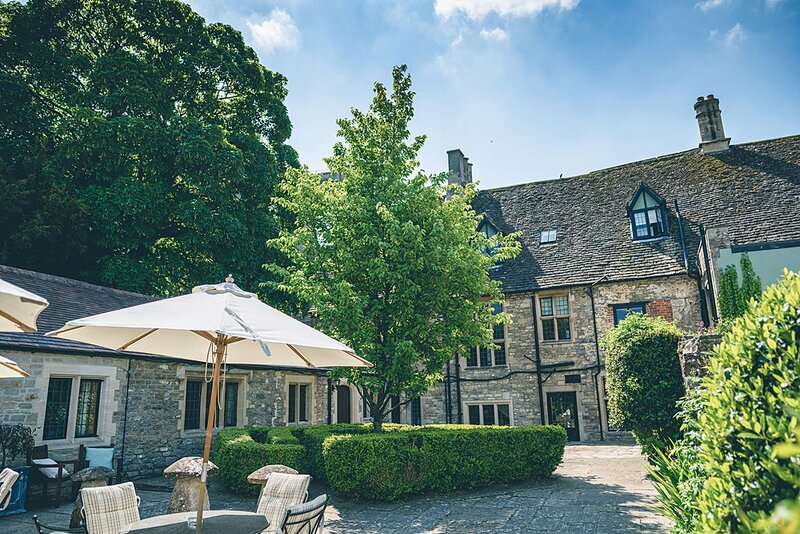 No.1 Abbey Row is situated in the picturesque Wiltshire Market Town of Malmesbury, neighbouring the historic Malmesbury Abbey. 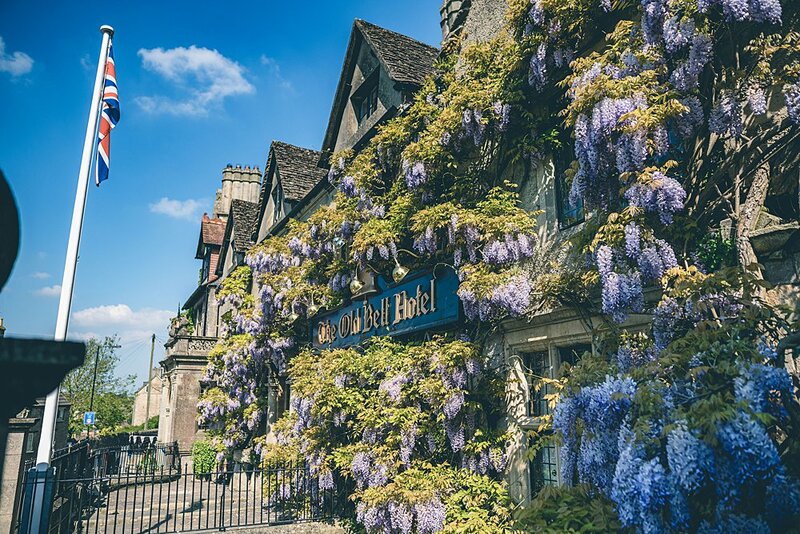 Being just 6 miles from Junction 17 of the M4, the Venue is easily reached from Cirencester, Swindon, Bath, Bristol, the Cotswolds and London. 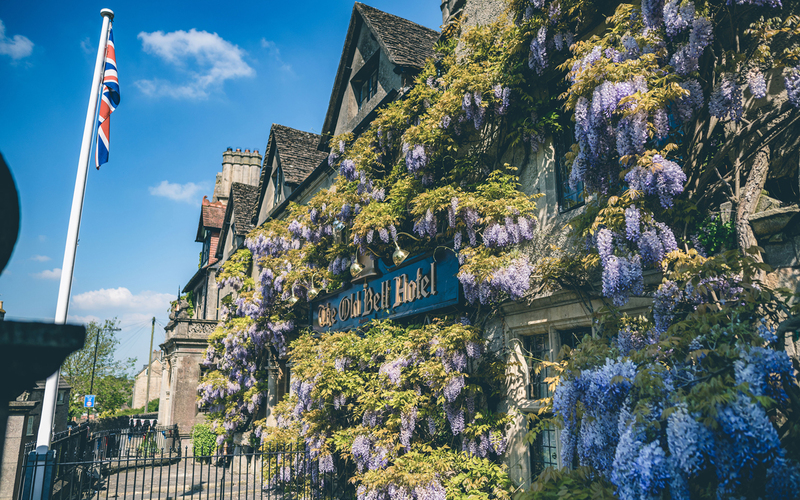 The closest train station, Chippenham, is just 10 miles away and has direct trains to Bristol, Reading and London Paddington. 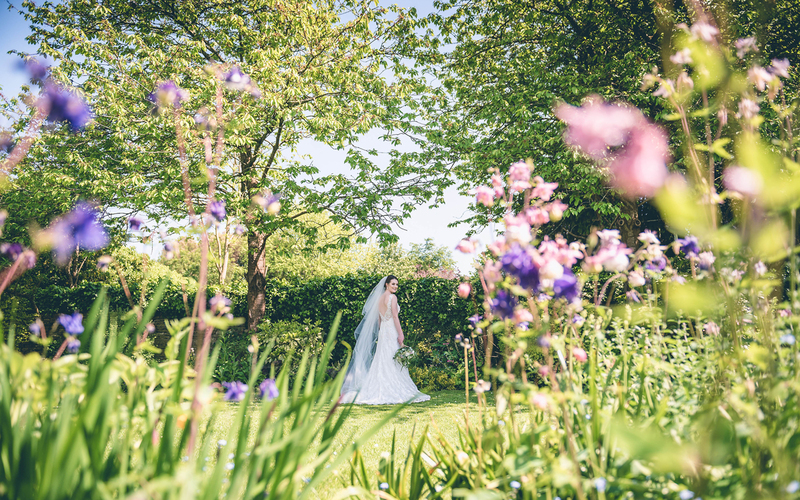 No.1 Abbey Row is a self-contained luxury wedding venue which gives you exclusive use of the Northern Wing of The Old Bell Hotel to host your event for up to 55 guests. 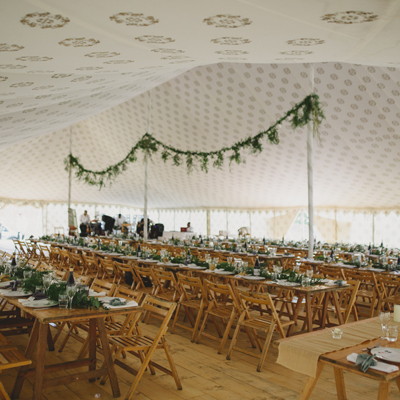 They are fully licensed for indoor and outdoor civil ceremonies, enabling you to host the days celebrations in one place from start to finish. 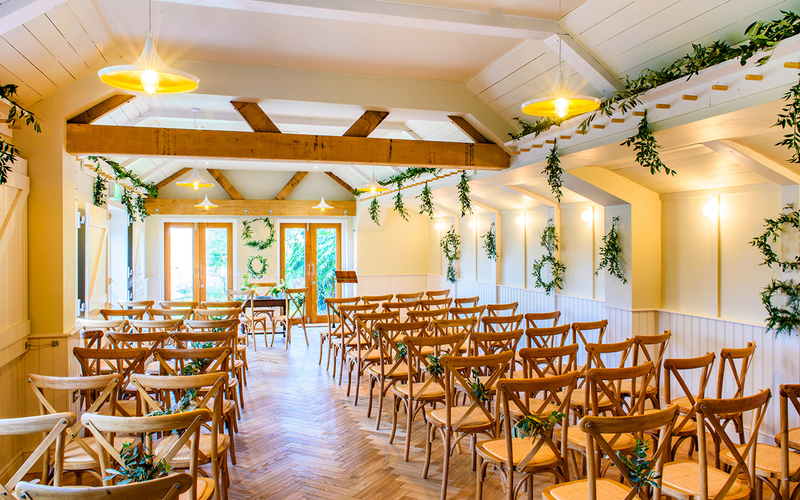 Indoor ceremonies take place in their newly refurbished Garden Room and in the spring and summer months, couples can marry underneath the picturesque Belvedere situated at the end of their Walled Garden. 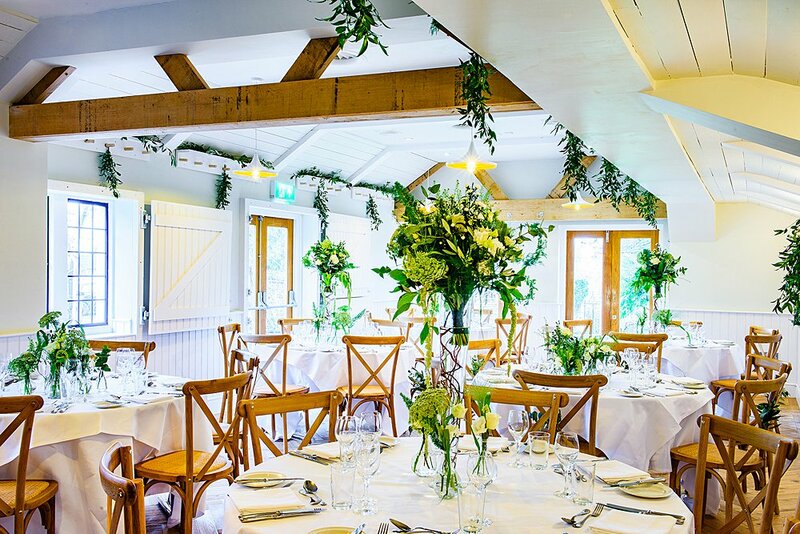 The private terrace, gardens and two elegant lounges are the perfect locations for your drinks reception before guests then move in to the Garden Room for the Wedding Breakfast. 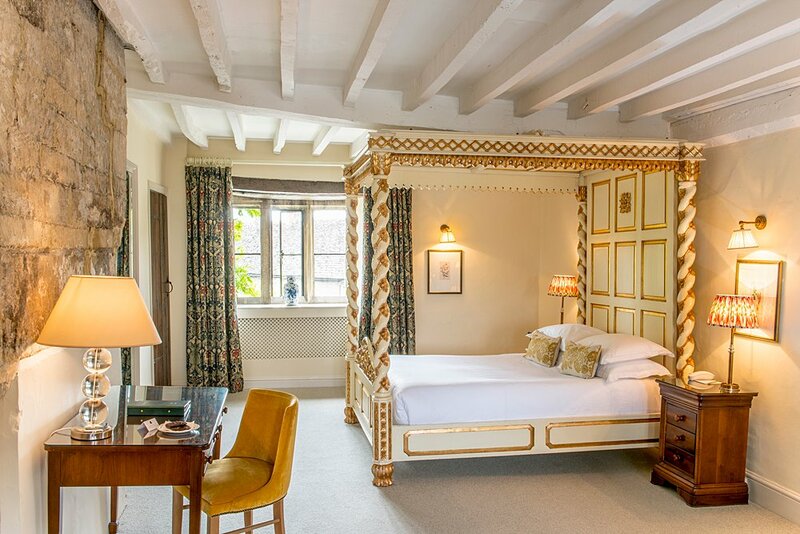 Wedding guests can also make the most of the well-appointed Country House Hotel bedrooms just up the stairs when they retire at the end of the evening. 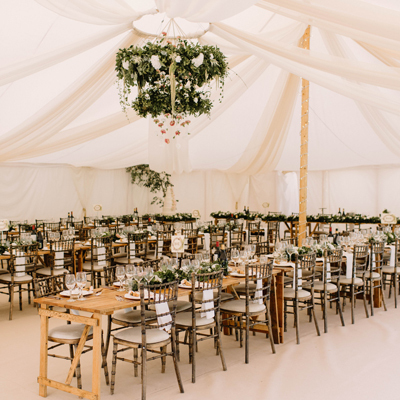 At No.1 Abbey Row, they offer feasting style menus, based on locally sourced fresh produce and their team of dedicated planners will help bring to life your bespoke event.